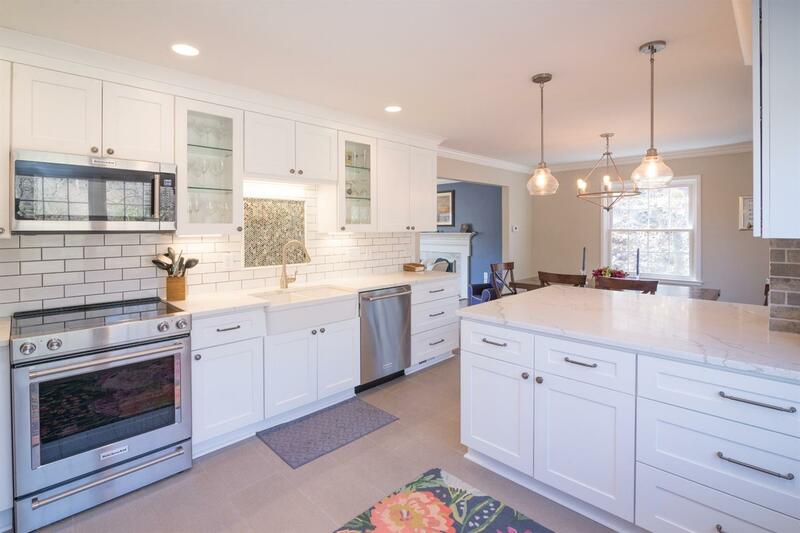 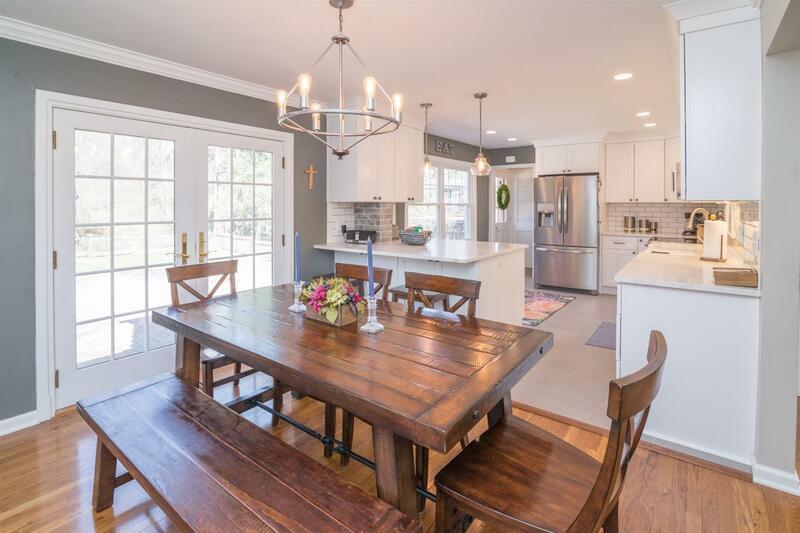 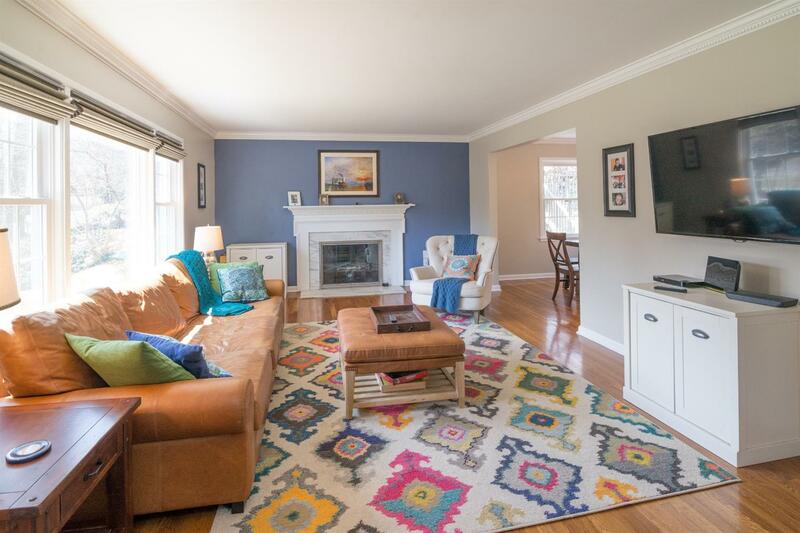 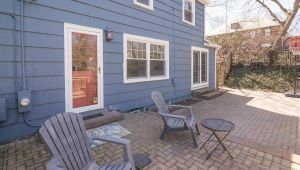 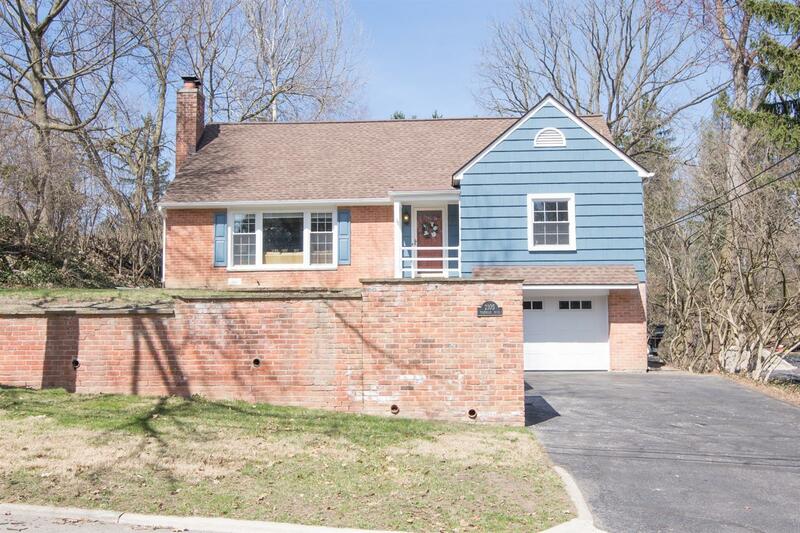 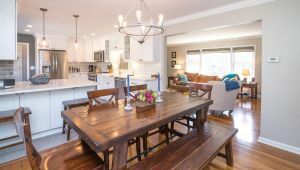 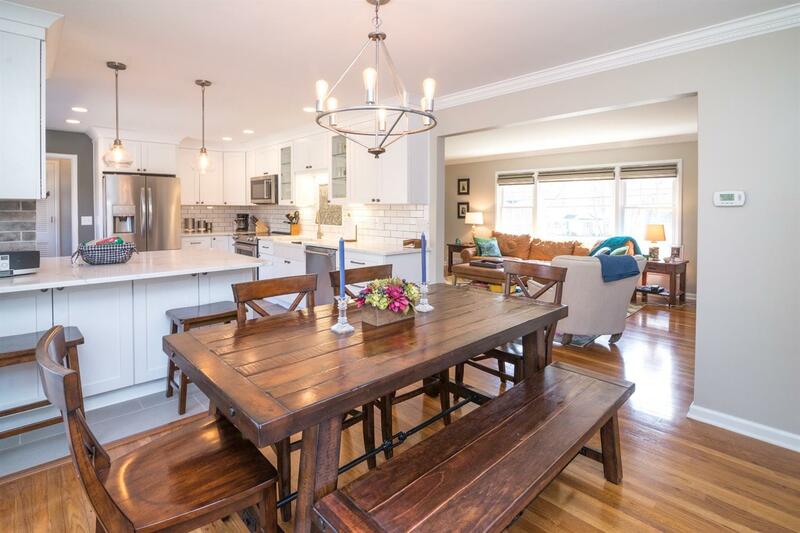 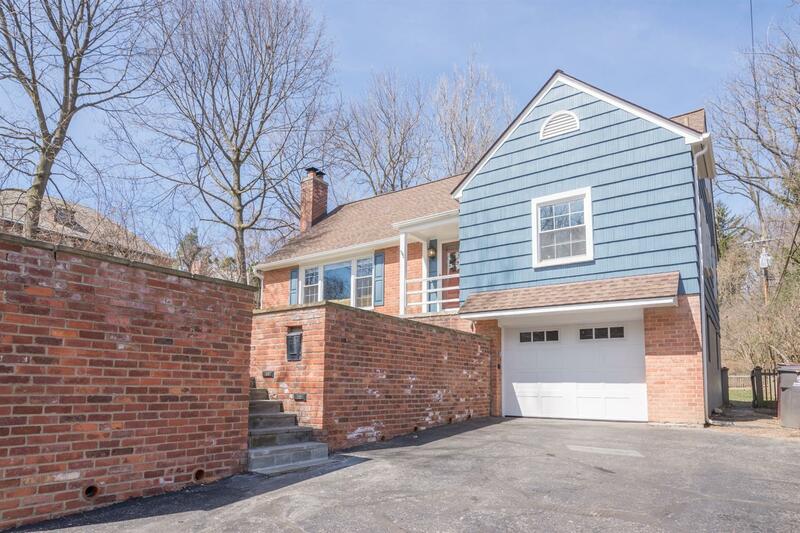 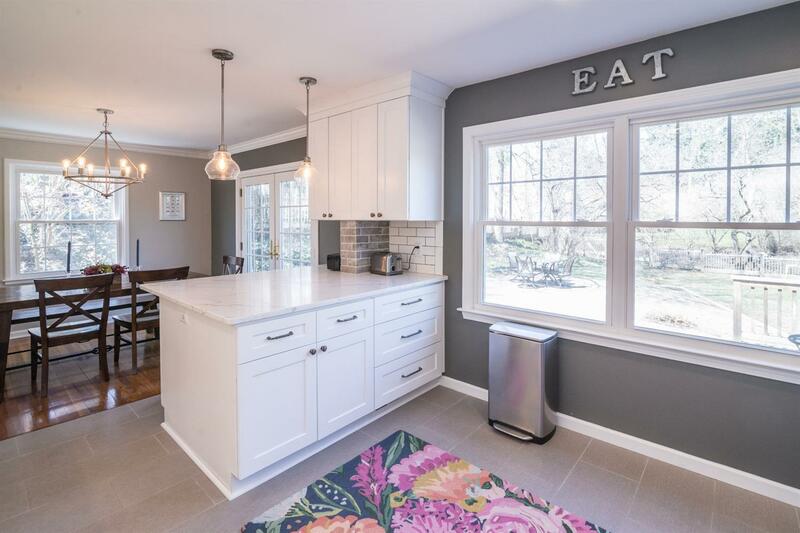 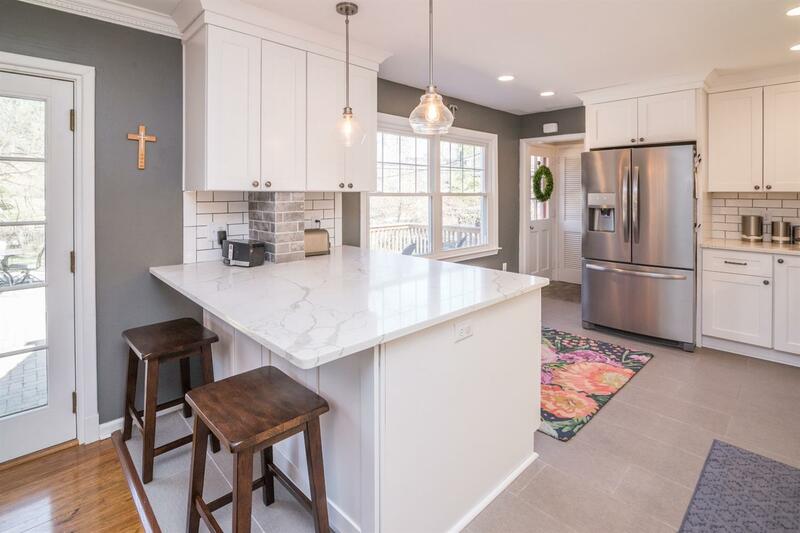 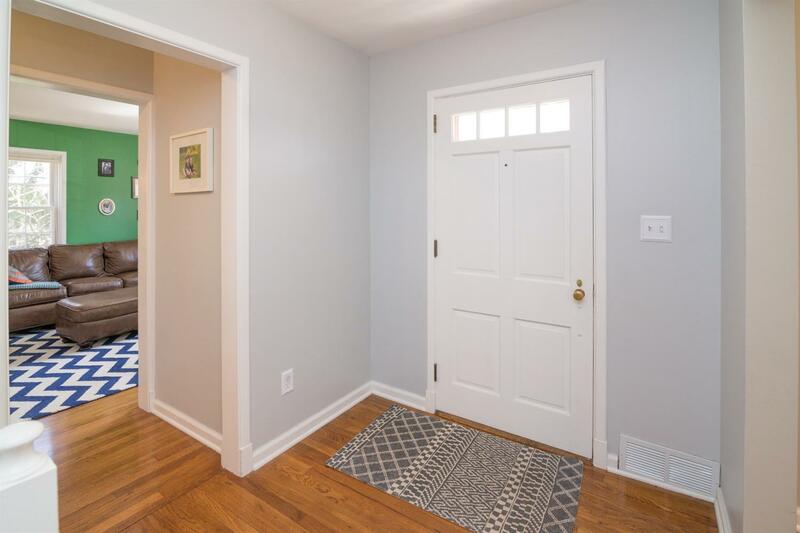 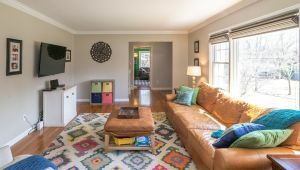 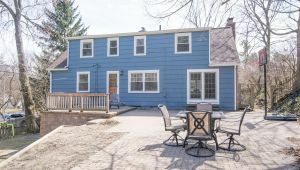 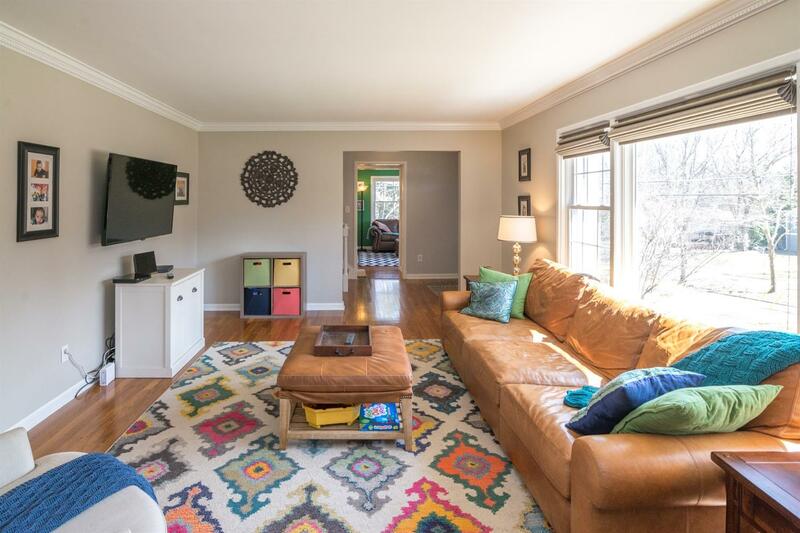 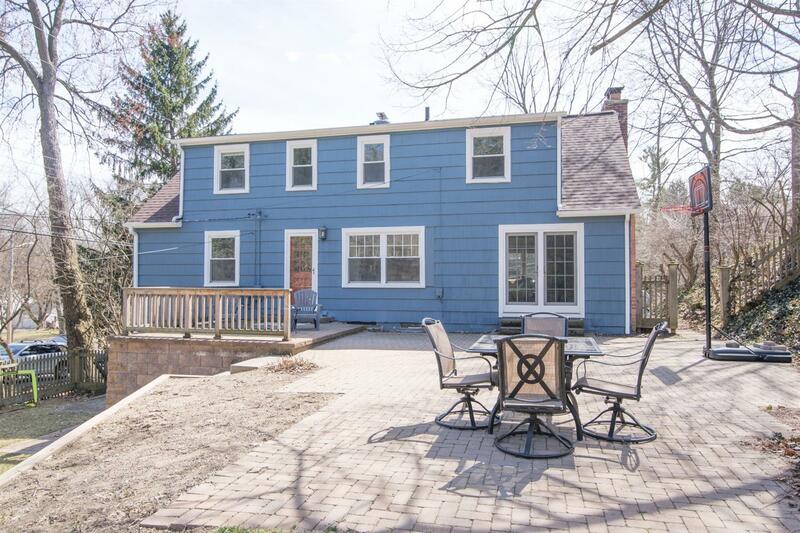 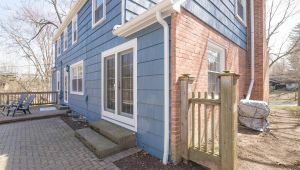 Beautifully updated inside and out, this newly revived home in College Hills is up-to-the-minute, with high energy! 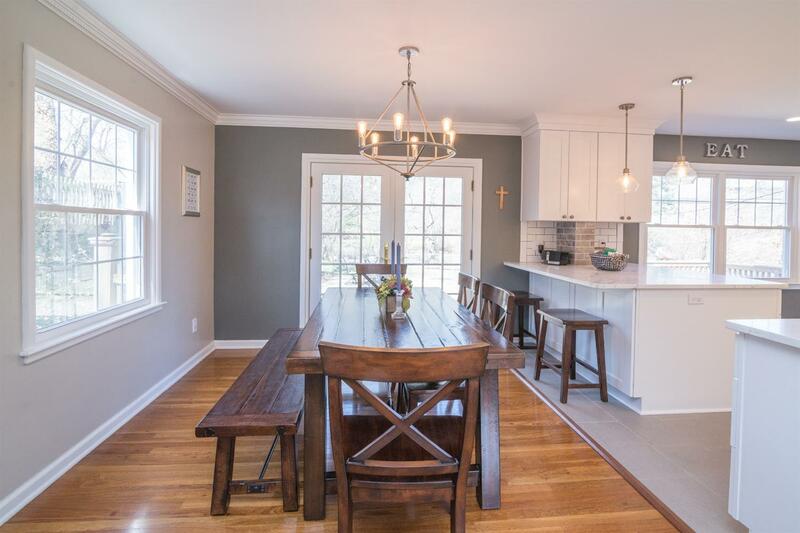 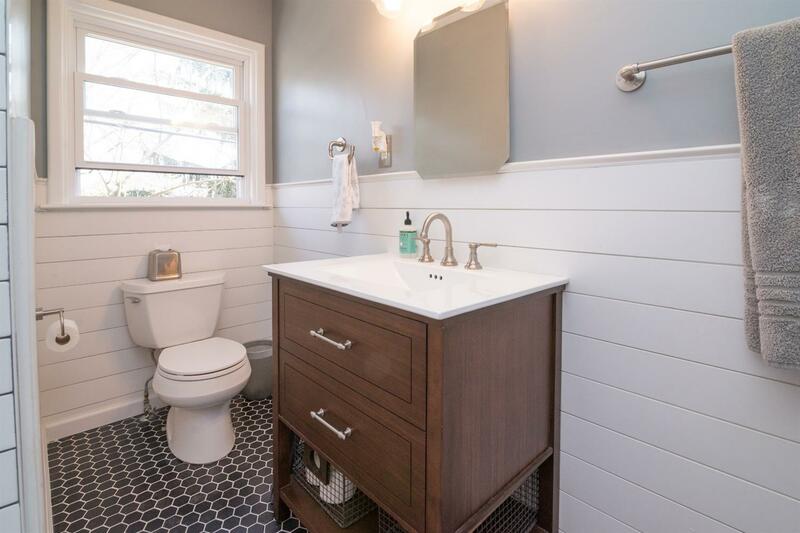 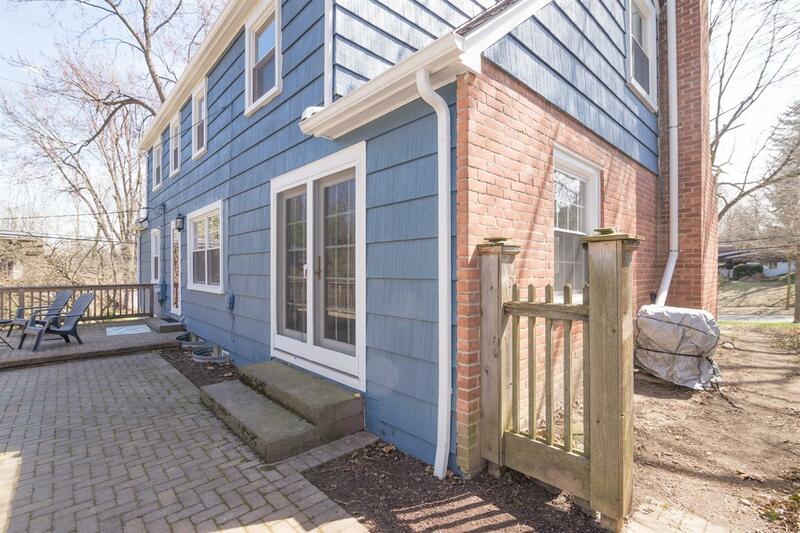 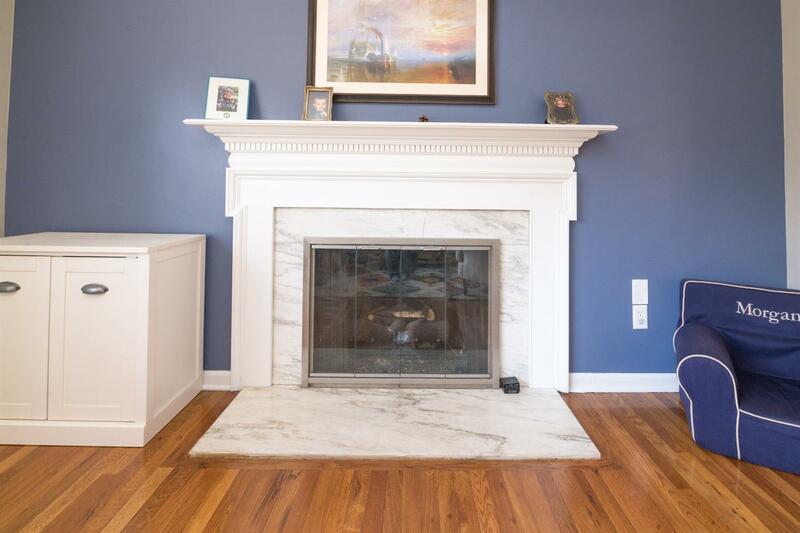 Refinished hardwood floors, new windows, and fresh interior and exterior paint are just the beginning. 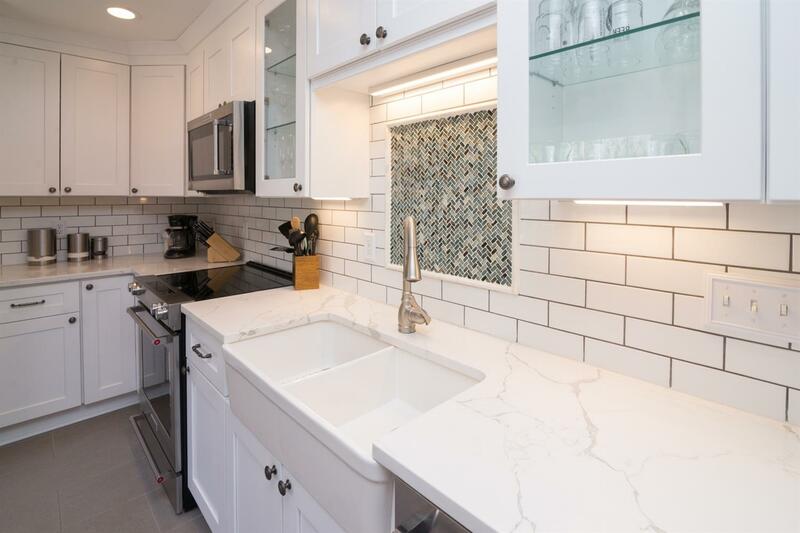 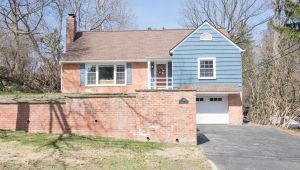 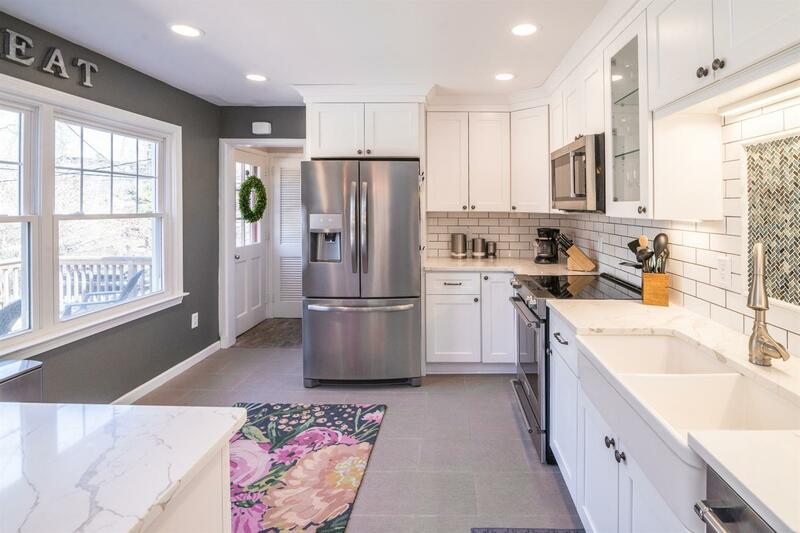 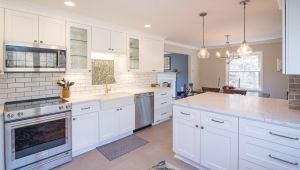 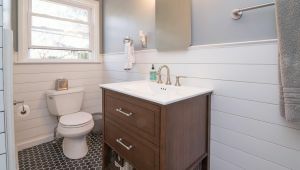 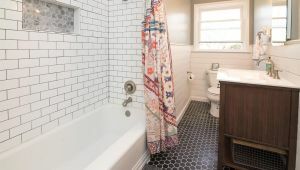 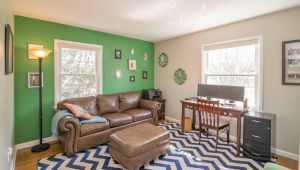 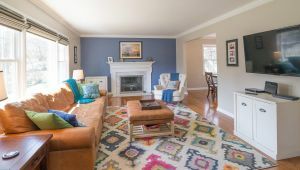 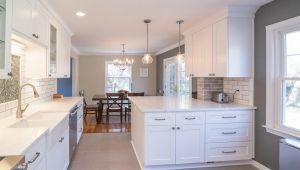 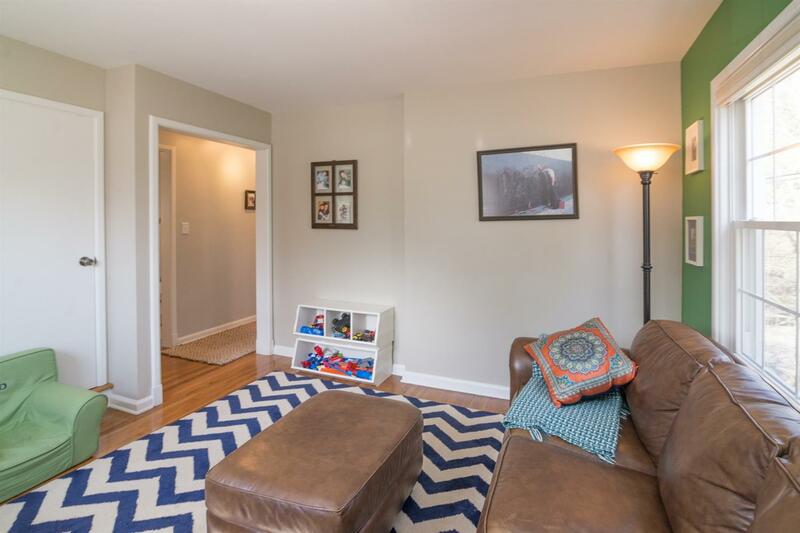 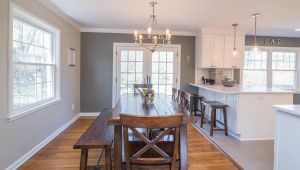 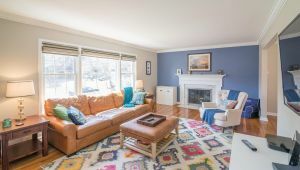 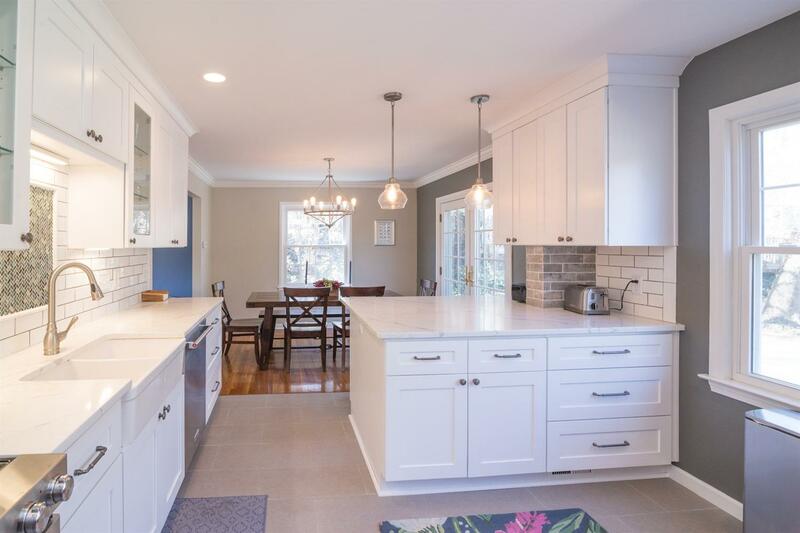 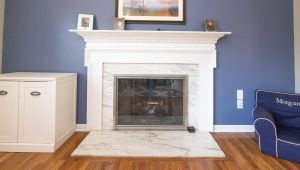 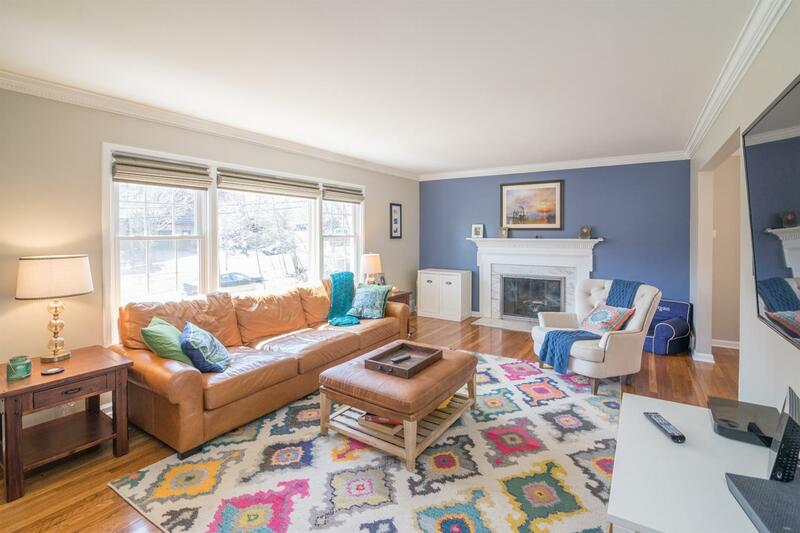 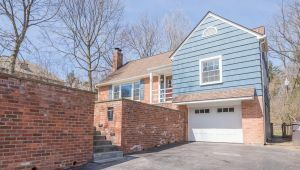 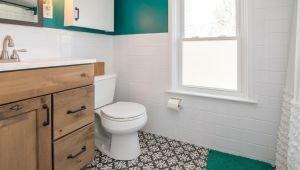 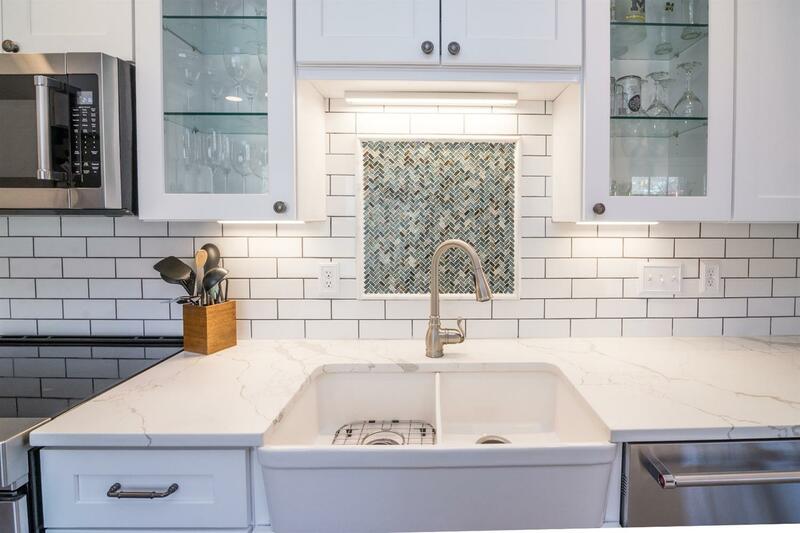 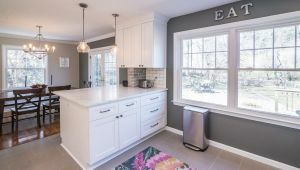 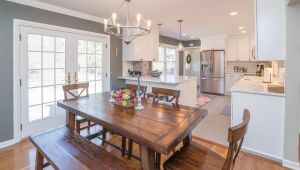 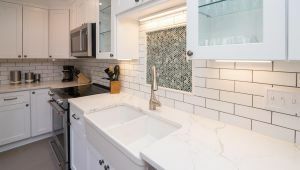 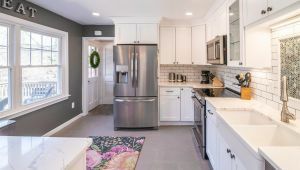 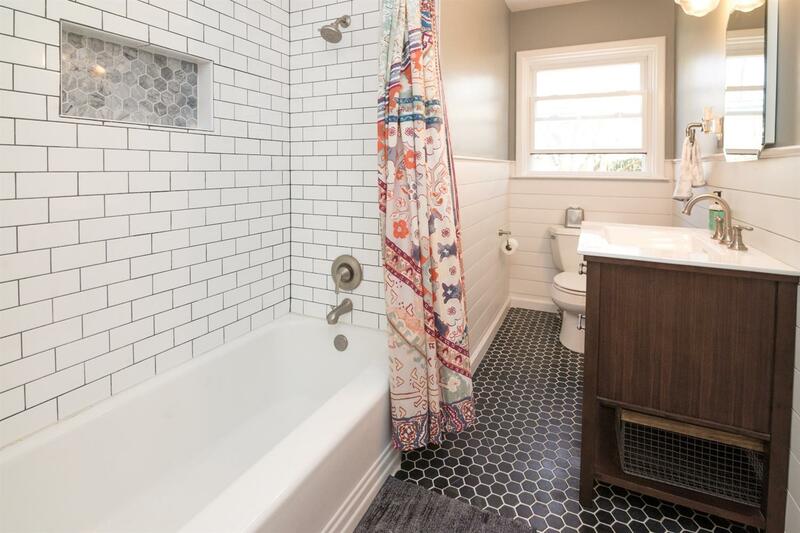 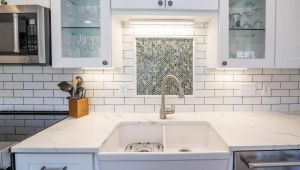 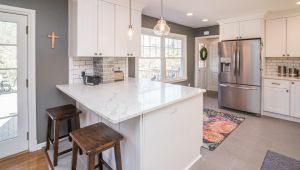 It features a large living room with fireplace and crown molding and a completely renovated kitchen with crisp white cabinets, stainless appliances, Quartz counters and classic subway tile back splash. 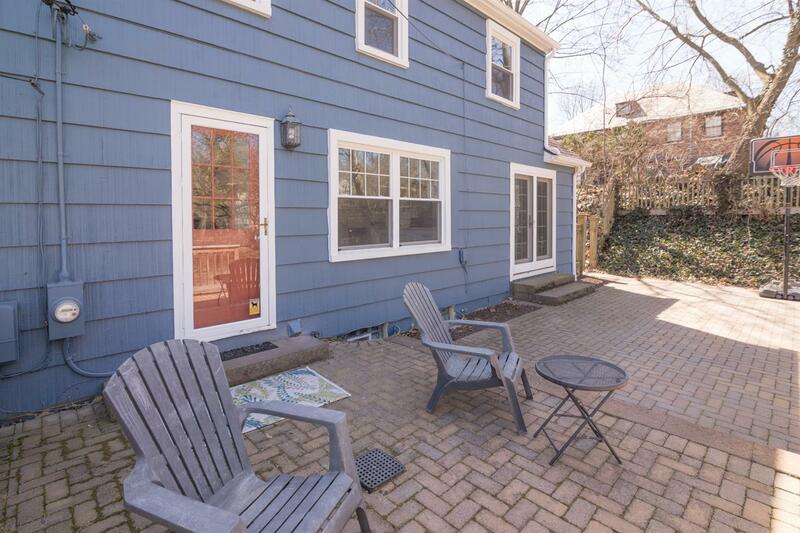 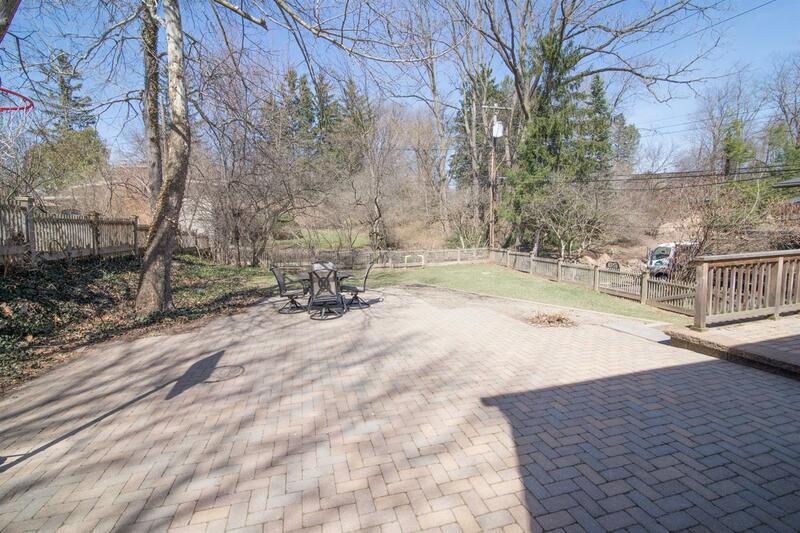 The adjacent informal dining has French doors that open to an expansive brick paver patio. 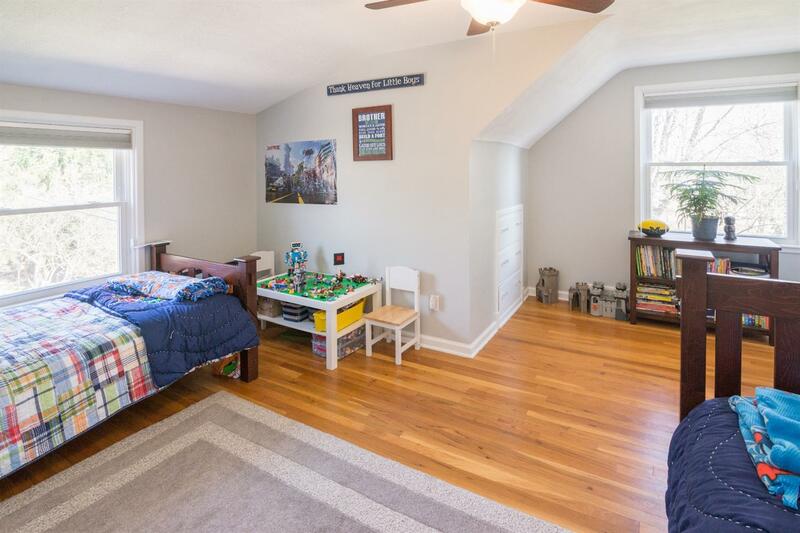 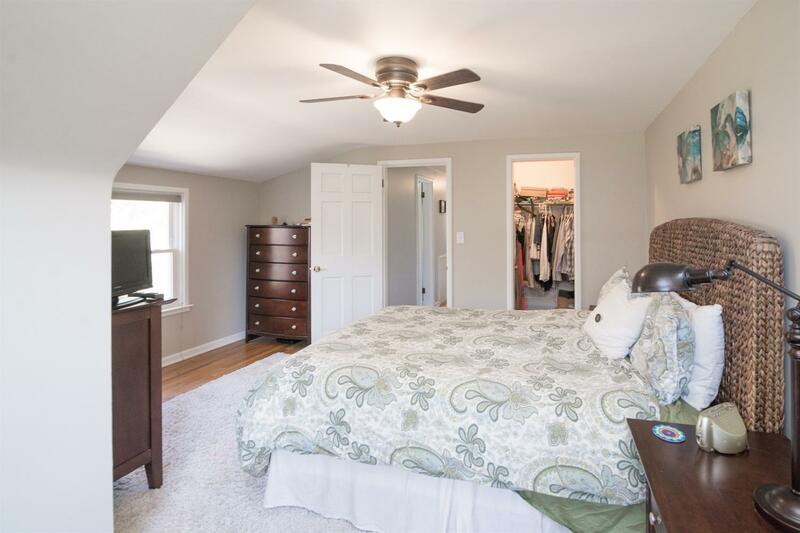 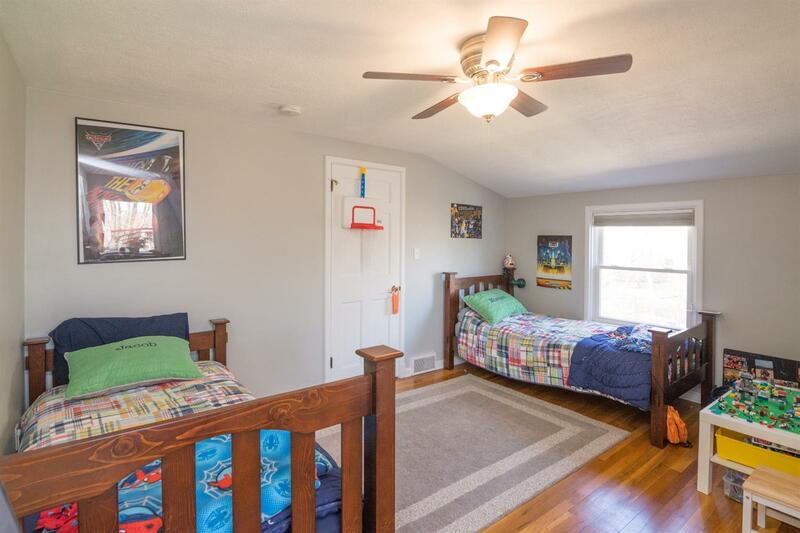 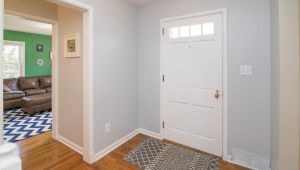 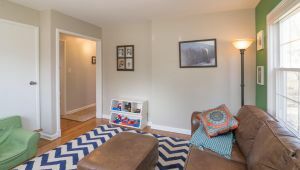 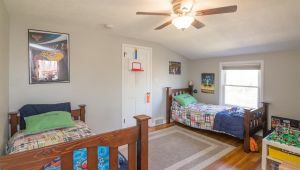 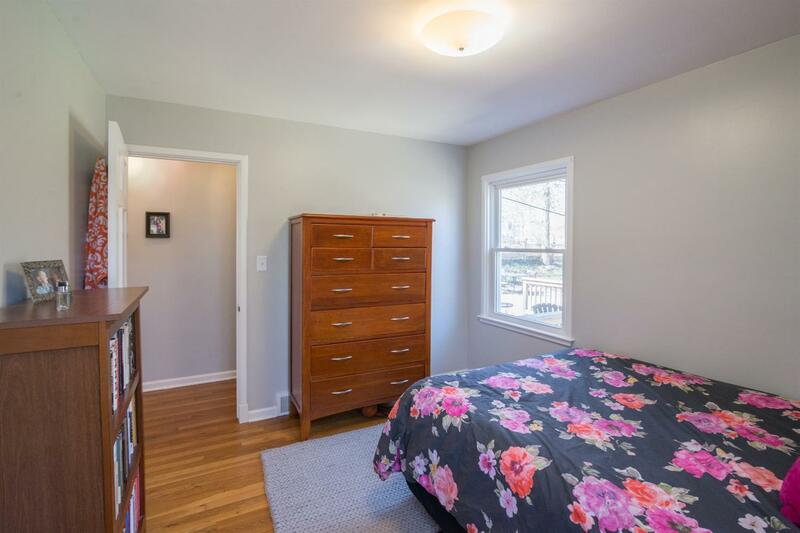 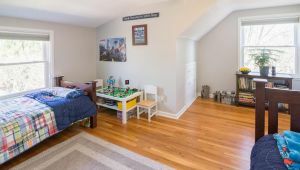 Down the hall is a nice sized bedroom, updated hall bath and den or 4th bedroom. 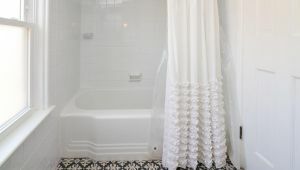 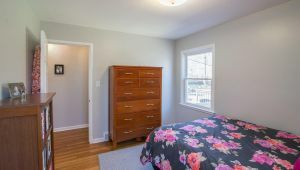 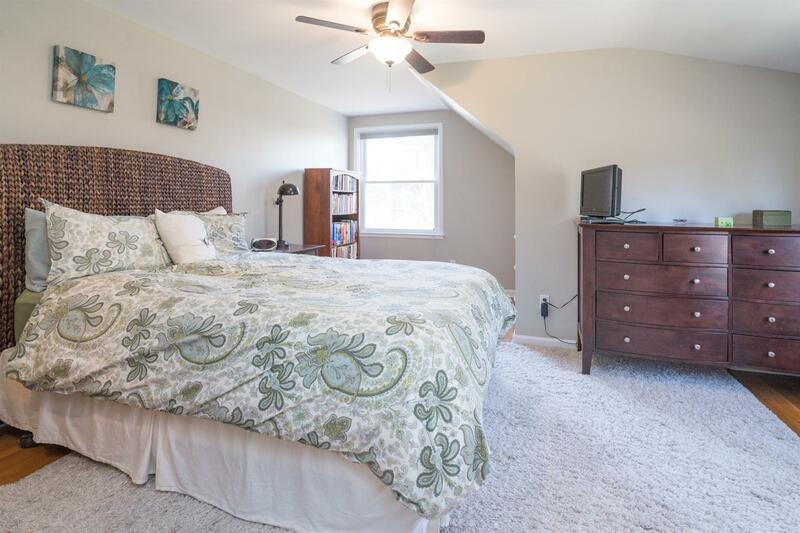 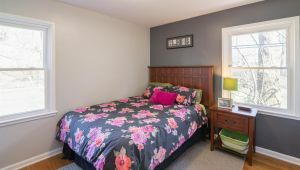 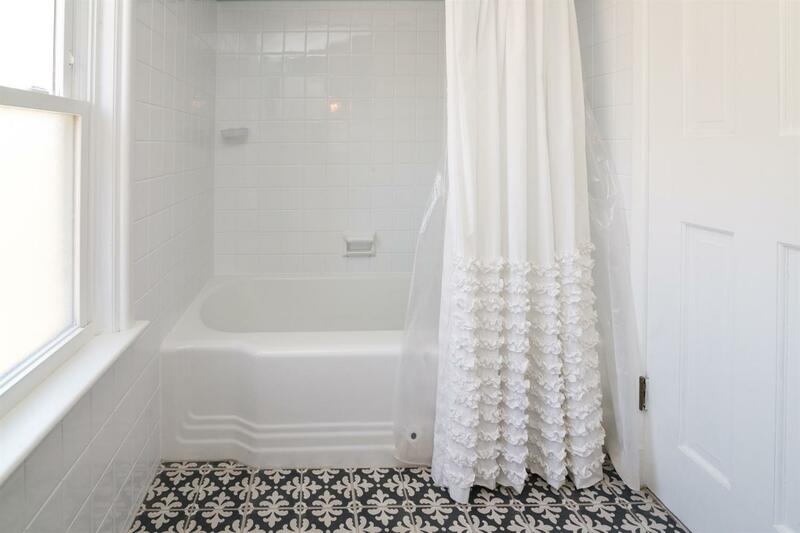 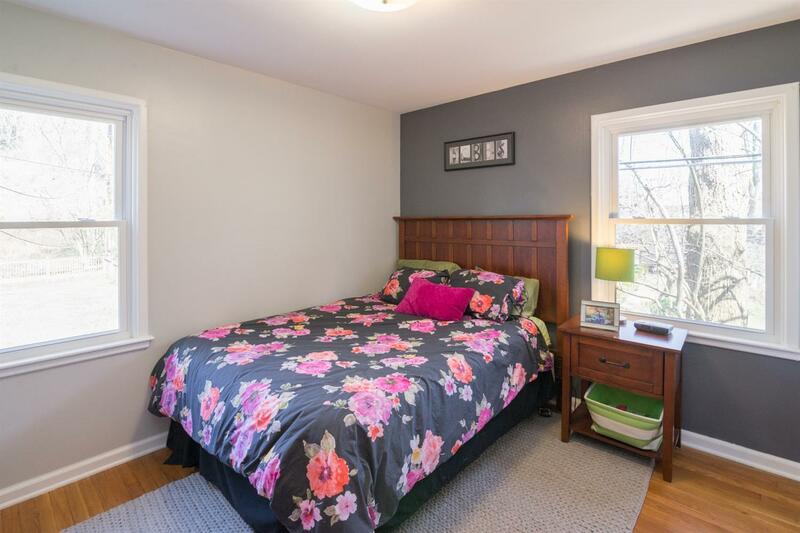 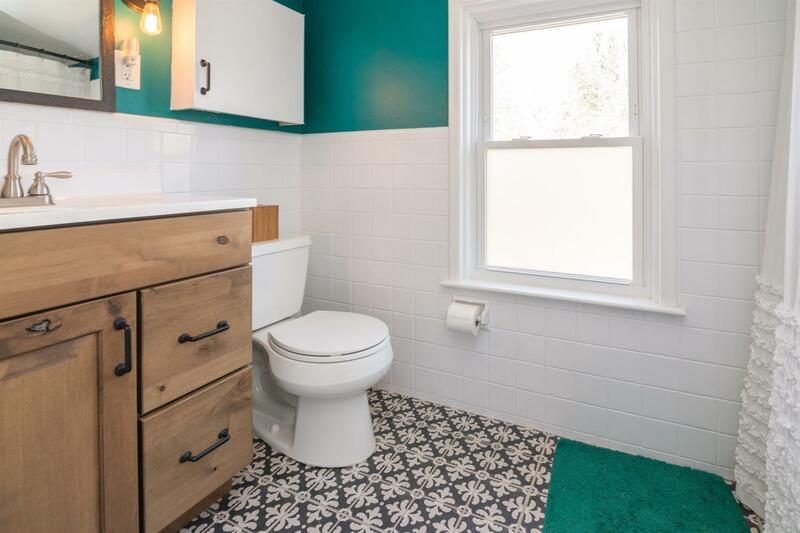 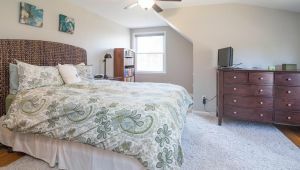 Upstairs are two large bedrooms and an updated full bath. 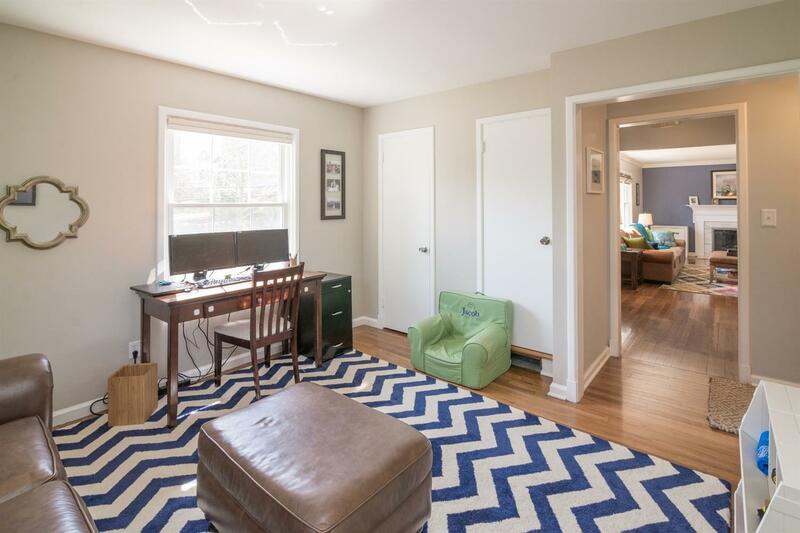 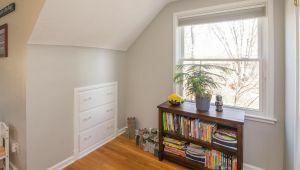 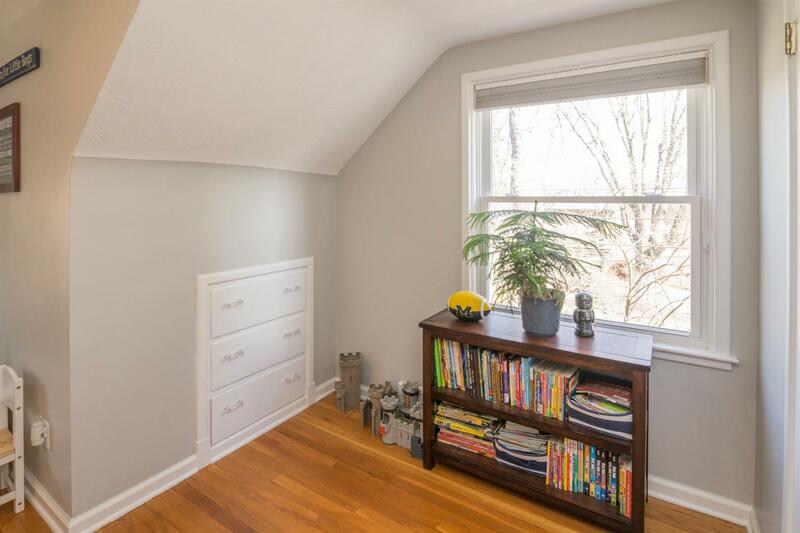 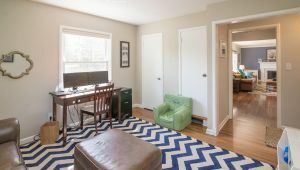 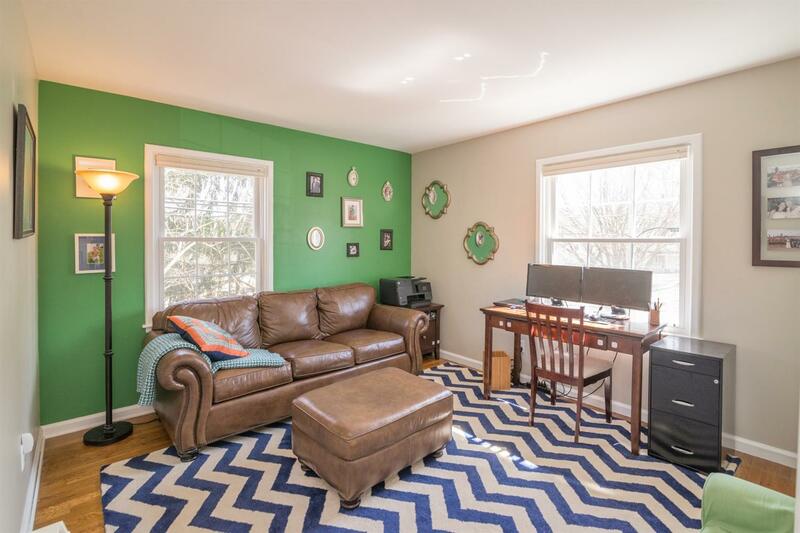 The lower level currently provides terrific storage space, or potential conversion into a great recreation room or home office. 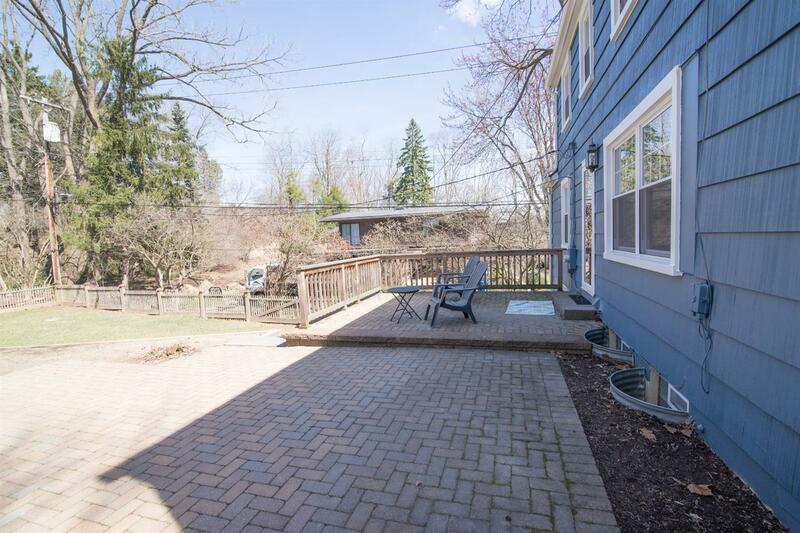 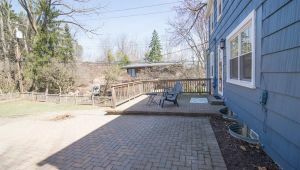 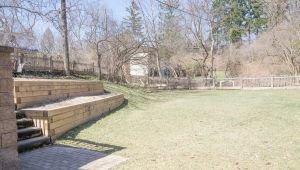 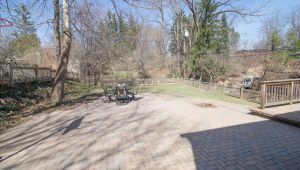 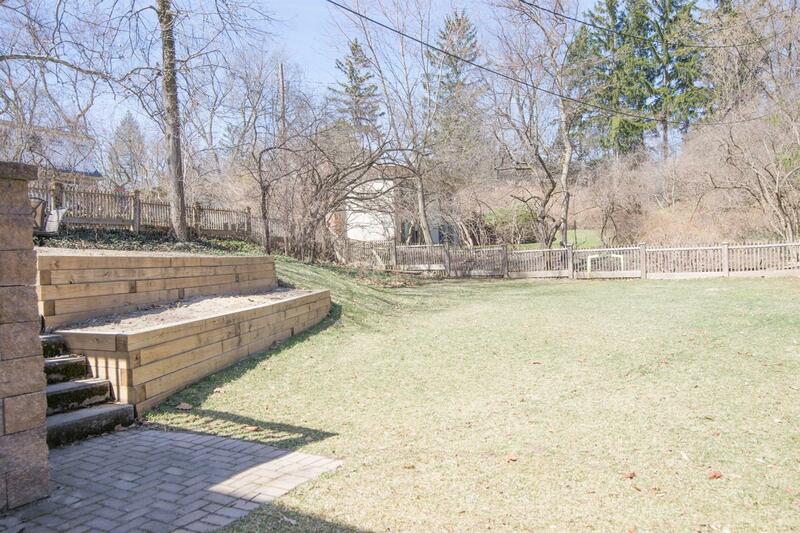 The large, fully fenced backyard is exceptional and provides great space for entertaining, kids’ play area, and letting the dogs run!